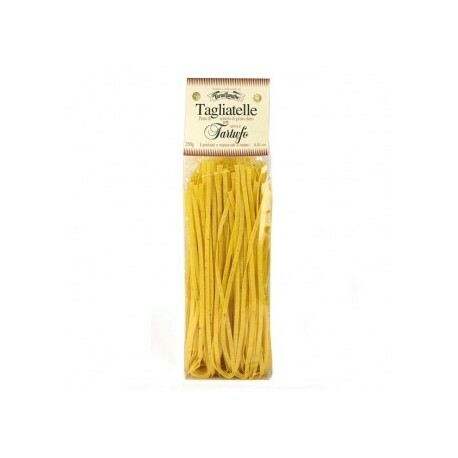 Truffle eggs pasta is made according to a traditional Italian recipe using only selected ingredients: wheat durum semolina, eggs and tinny pieces of summer truffle. 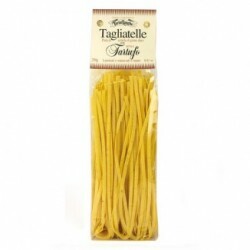 Truffle Tagliatelle Pasta is made according to a traditional Italian recipe using only selected ingredients: wheat durum semolina, eggs and tinny pieces of summer truffle. Serve for two people as a main dish, or for 3-4 as a side dish. 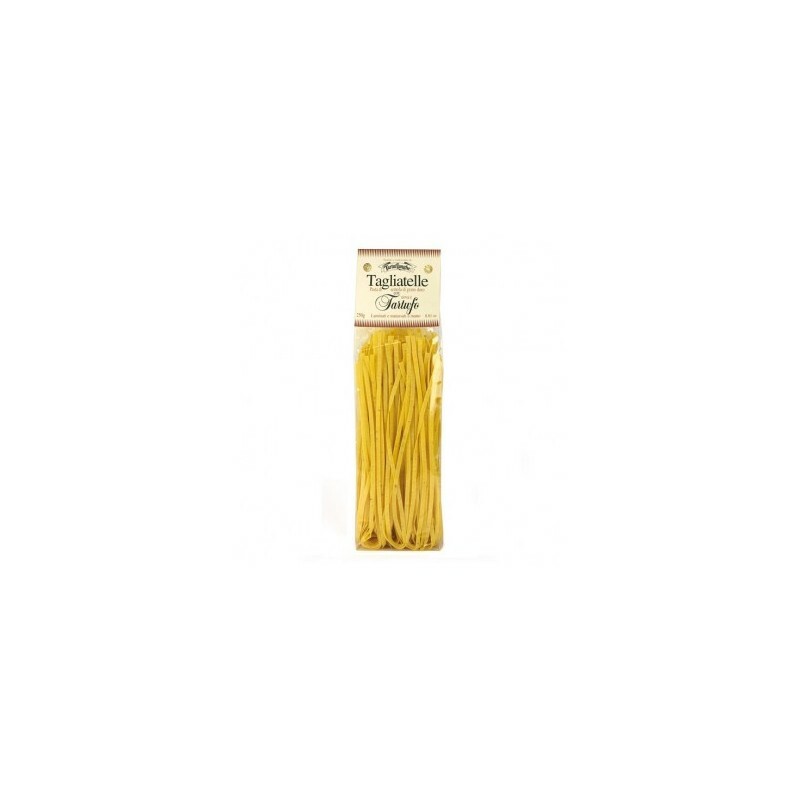 Durum wheat semolina, eggs 20%, summer truffle (tuber aestivum) 7%. 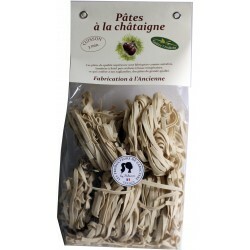 This Truffle Tagliatelle Pasta is really fast and easy to cook. Just don't forget to add some salt in the boiled water! For a really nice effect you can add some black truffle slices just before serving.